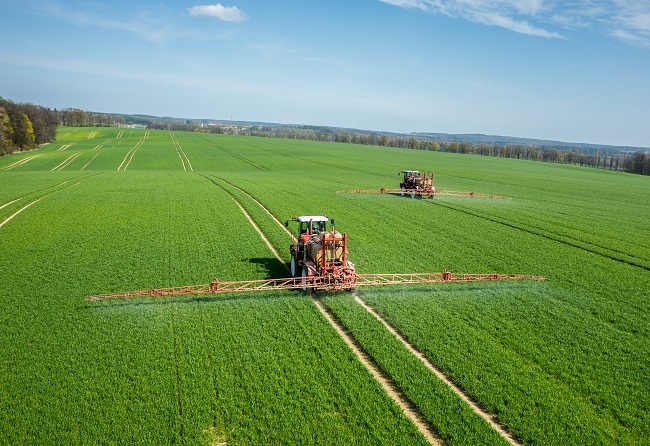 Fera is commissioned to conduct agricultural, horticultural and amenity pesticide usage surveys by the Chemicals Regulation Division (CRD) of the Health and Safety Executive (HSE). The surveys are funded from the pesticides charge on industry turnover. 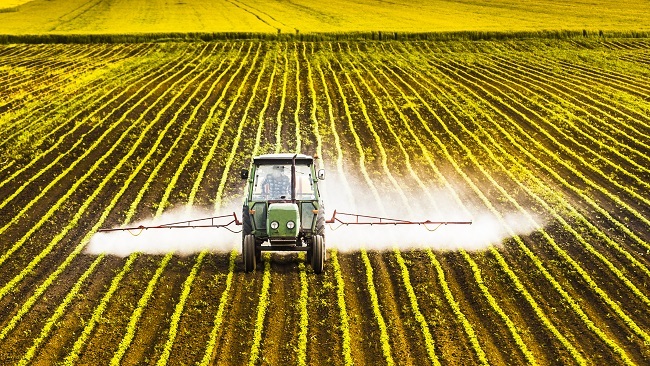 Pesticides and biocides are carefully assessed by HSE or CRD prior to approval under the Plant Protection Products regulations and the Biocidal Products regulations. 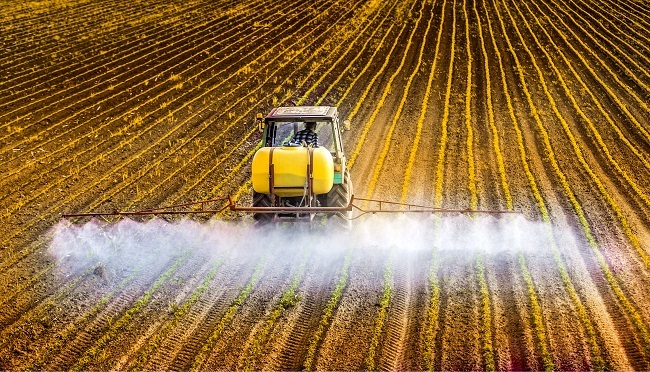 Access to a vast database on pesticide usage since 1965. Use data services to support your risk analysis. Scientific expertise to extract and interpret data. Refine your products and identify opportunities. With access to this extensive data set, our scientists can provide you with a range of services and reports to help you understand changing use, identify opportunities and support your ongoing risk assessments. Predictive analytics, using the ‘big data’ from the surveys, allows you to scan and analyse information on the latest developments in your industry, its environment and trends in use. Analysis of the data can help you to understand where and how your products are being used, what proportion of the overall market they account for and how this has changed over time. The insights gained from analysing your market and its competitors can help you to understand trends and identify potential opportunities.